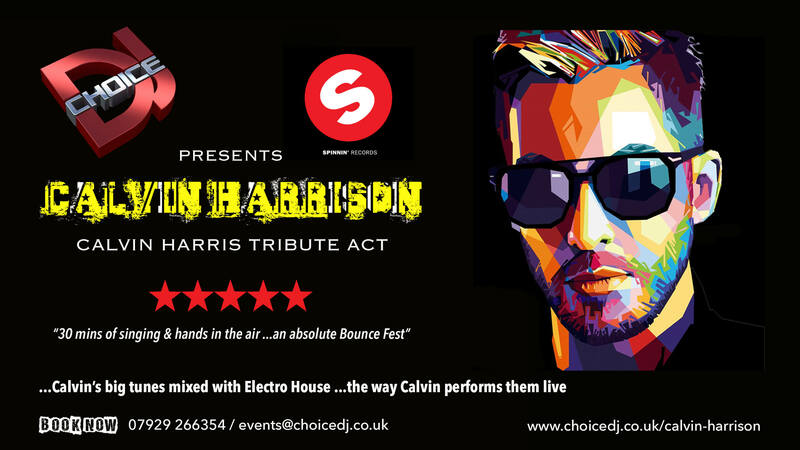 CHOICE DJ is now offering venues and customers the opportunity to book Calvin Harrison, the UK’s only Calvin Harris Tribute Act. 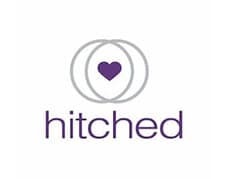 This is available as either a stand alone service for venues and special events, or as an upgrade to any of our packages. We have recreated a number of Calvin’s signature sets exactly in the way he has performed them at all the major festivals throughout the world and at his residency in Las Vegas …this includes all his big tunes and the timings of the EDM drops that are thrown into the mix at his live shows. Book this ultimate experience now and bring an electric atmosphere to your venue or special event …if you have been to a Calvin Harris show or are a fan then this is an absolute must …we can also add Streamer & Confetti Cannon effects as part of the show to surprise and excite your audience.